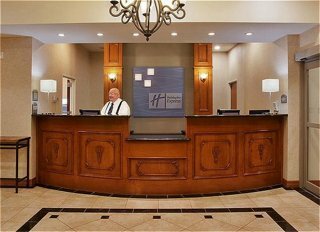 Welcome to the New Holiday Inn Express Hotel & Suites-Mansfield, TX. 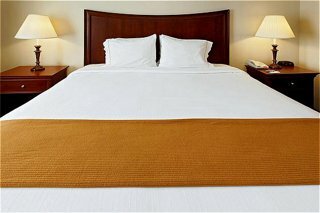 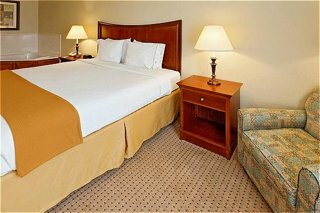 Our premier hotel offers guests a wide range of upgraded amenities such as the 32' LCD TVs in every guest room, complimentary Express Start Breakfast featuring hot items daily, and free high speed wireless Internet. 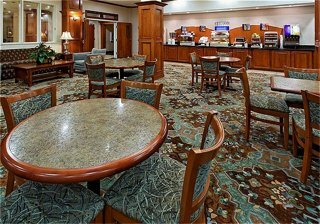 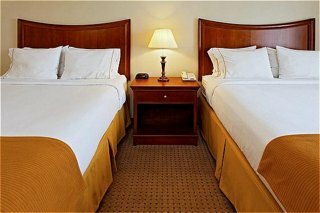 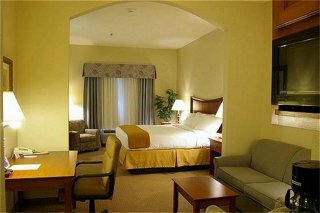 The Mansfield, TX Holiday Inn Express Hotel & Suites also offers a Suite Shop for extra guest amenities as well as guest laundry. 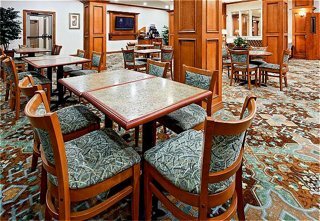 Holiday Inn Express® recognizes the needs of planners of group events and small meetings and is ready to serve you. 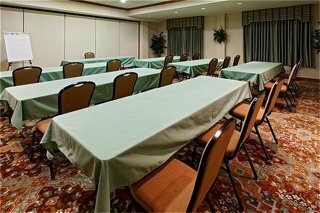 Our facility offers a large meeting room area. 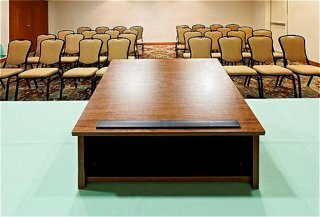 Take the guesswork out of planning your business meeting, special event, reunion or wedding. 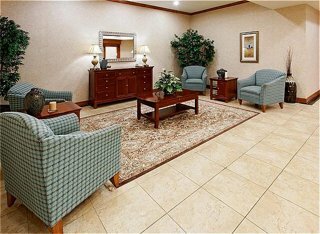 Follow our 4 Easy Steps designed to personalize your planning experience and help make your life a little easier for you. 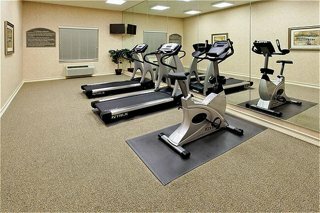 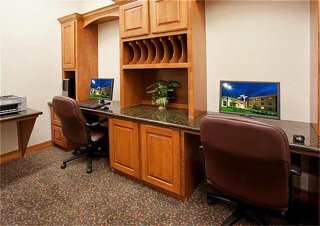 Please look at our website http://www.hiexpress.com/mansfieldtx for more information about planning your upcoming event. 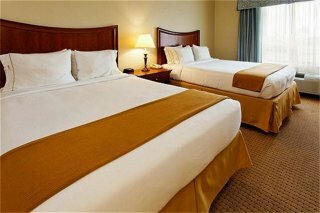 We look forward to showing you true Texas Hospitality! 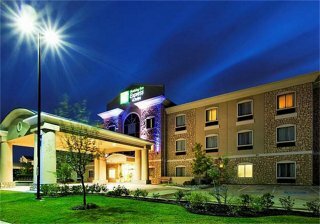 STAY SMART staying at the New Holiday Inn Express Hotel & Suites-Mansfield, Texas! 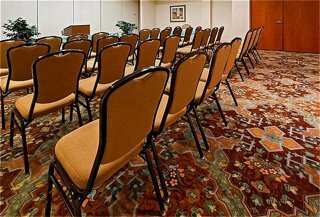 We also have a large conference center for your next event.